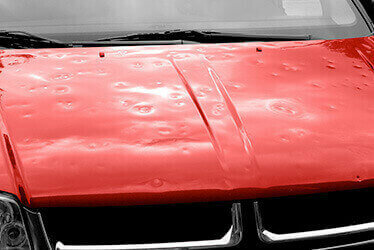 At CARSTAR #15174 in Seattle, WA, we offer more than just paintless dent repair for your vehicle. 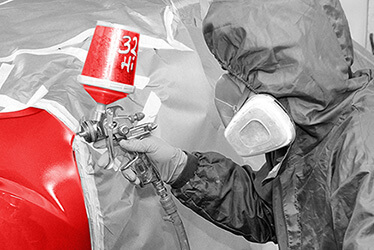 Our range of services includes auto collision repair, hail damage, fleet services and more. You'll have a one stop shop for all your auto repair needs, no matter the circumstance. We also provide 24/7 assistance, so all it takes is one phone call and we'll walk you through every step of the process. We believe peace of mind comes from knowing that whatever your car needs may be, you can always turn to the same trusted, experienced technicians who know your vehicle inside out. Contact us and find out more about the services we provide and how we can help you keep your car on the road for longer.